An opportunity to schedule alternate sports in a meaningful format that taps into a massive, committed audience. 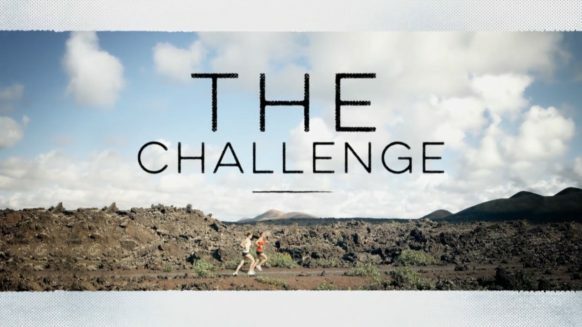 The first program dedicated to the challenge/eco sports that people have now embraced in their leisure time. Everything from rock-climbing to white-water sports, triathlons, cycling, surfing - where active life-style, individual challenge and the vast outdoors are the common themes.